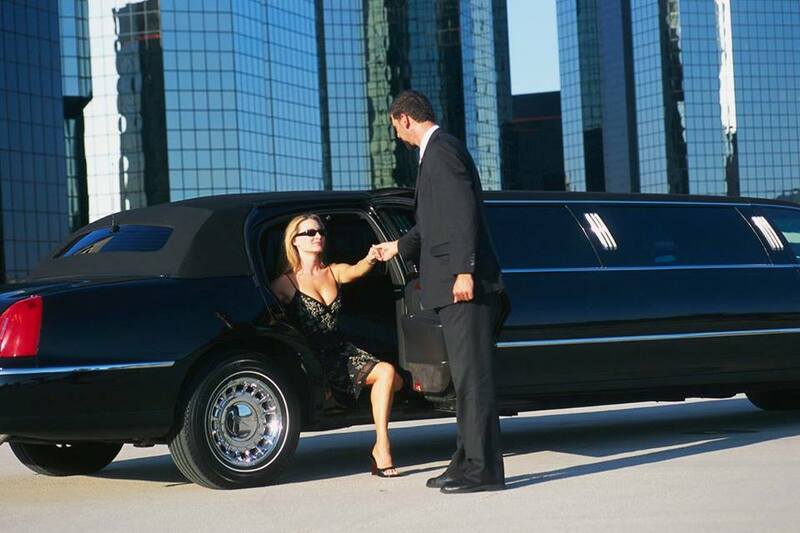 WHY CHOOSE Successlimousine FOR AIRPORT TRANSPORTATION? Book an early booking on the web or call our 24-hour reservation division. Require a prompt pickup upon landing in the air terminal (auto entry in view of accessibility). When you have securely landed and recovered your baggage, please call us with your affirmation number to tell us of your entry. We will guide you to a curbside meeting point found appropriate outside of your terminal’s baggage carousel, where your driver will meet you inside minutes. It would be ideal if you note when going in an SUV, 13 traveler Van or extend limousine your driver will meet you inside the terminal’s baggage carousel. He will hold a sign showing your last name.